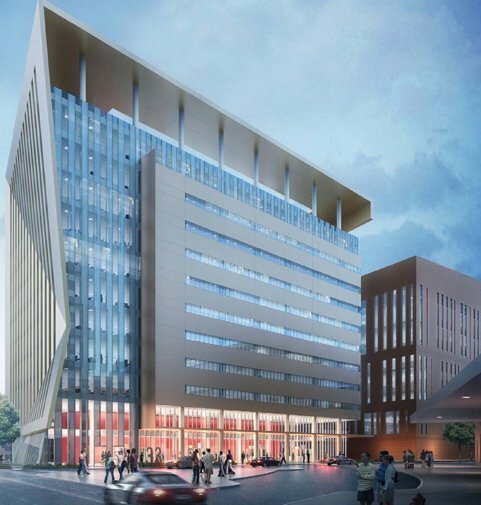 Ciminelli Real Estate Corporation and the Boston office of international architectural services firm Perkins+Will are currently planning Ciminelli's new building, 33 High Street, that will be located on the Buffalo Niagara Medical Campus. 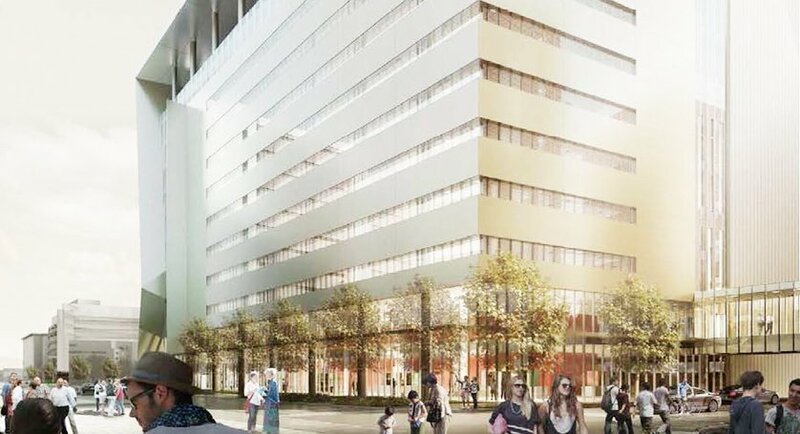 The draft design plans for 33 High Street calls for an 11-story, approximately 384,000 square foot building, with 30,000-40,000 square foot floorplates. 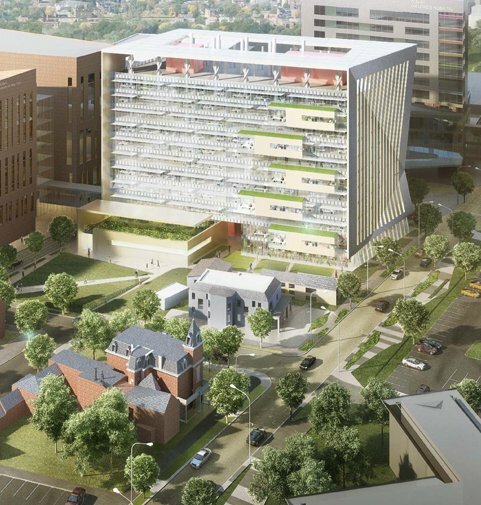 Similar in size and scope to Ciminelli's Conventus building located across the street, 33 High Street will also have 1-2 stories of below grade parking, and incorporate office, clinical, educational, laboratory and research space. 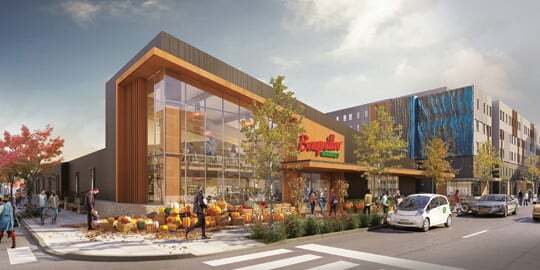 Plans also call for a retail component. Ciminelli will pursue a LEED Gold for Core & Shell certification from the United States Green Building Council (USGBC). The estimated project cost is $120-$140M. Engaging project stakeholders provides invaluable insight and helps ensure our projects, and the process we use to deliver them, produce viable outcomes for our customers and our community.